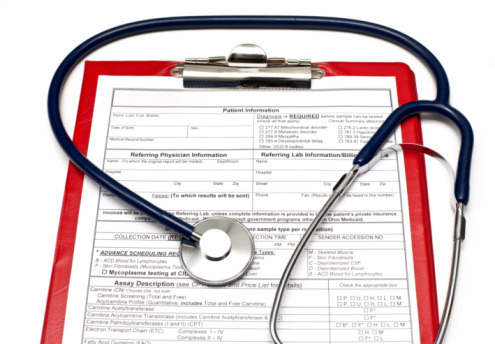 We complete a variety of medical reports including (but not limited to) insurance, disability and housing reports. We aim to complete all reports within 3 weeks from the day of receipt. If the report is not part of the provision of routine NHS services a charge will apply.